Countless hours of college baseball practice finally took their toll on Dr. Christian Bourgeois ’07 during a base-running drill. When he pushed off the bag at third, he felt a pop. He’d broken the small sesamoid bone in the ball of his foot. After being on two national championship teams, he was sidelined. 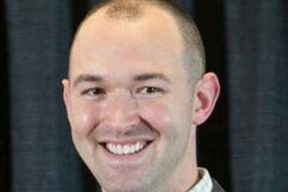 “I didn’t do PT when I hurt my foot, though I should have,” says Bourgeois, even though he had considered it as a direction when choosing undergraduate majors. 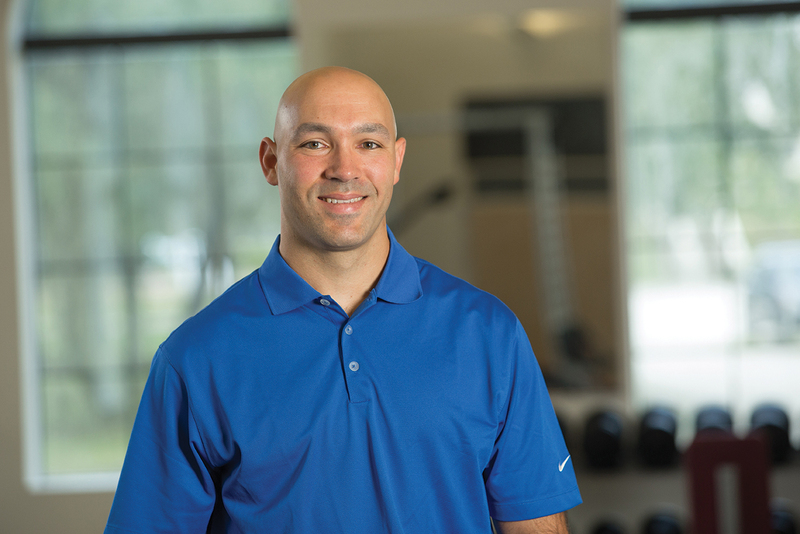 With a master’s in education, he channeled his love of sports into teaching and coaching in the public schools, but still found himself thinking about a career in physical therapy. At the urging of his wife, he chose to attend the University of St. Augustine for Health Sciences to earn his Doctor of Physical Therapy (DPT), creating what would become an enduring and rewarding connection to the school, its students, faculty, and, ultimately, alumni. After finishing his DPT, he took a job at a small clinic in Orange Park, Florida. But the university beckoned, and soon he was working at First Coast Rehabilitation, housed on the St. Augustine campus. He stayed there for six years before starting his own practice, Bourgeois Physical Therapy, in Prairieville, Louisiana. He remains in close contact with his professors, fueled by their encouragement and advice, and has continued to be a student of PT, most recently completing his trigger point dry needling certification. 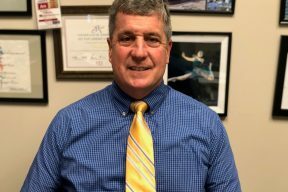 Now Bourgeois, who has been recognized as a fellow of the American Academy of Orthopaedic Manual Physical Therapists, is looking to expand his one-man shop.